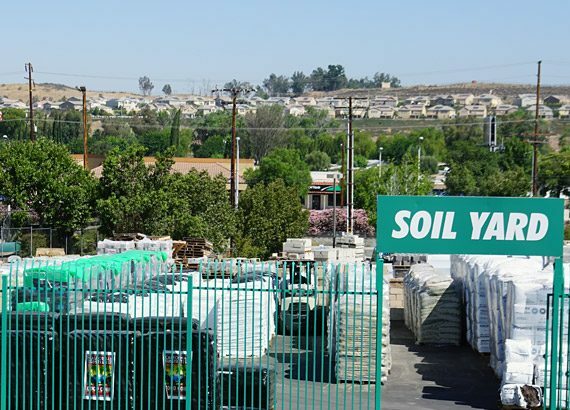 Commercial Grow Supply was founded by growers, for growers as the leading hydroponics store, with our primary location serving Santa Clarita and the greater Los Angeles area. 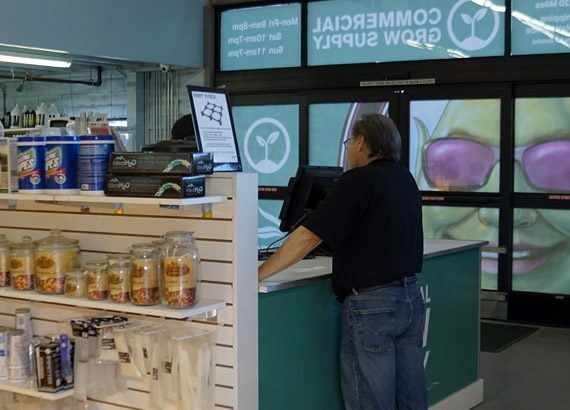 We provide only the most proven and tested nutrients and best grow equipment, along with expert consultation for everyone, from beginner boutique cultivators to large-scale commercial grow operations. Commercial Grow Supply’s mission is to bring you the latest technology, the most innovative techniques, and the most proven products to deliver the harvests you desire. We offer passionate, expert advice to first-time growers and specialize in delivering cutting-edge consulting to commercial growers intent on maximizing goals through economies of scale. We’re dedicated to giving you everything you need — detailed product information, an excellent collection of hand-selected and vetted products, unbeatable service, and fast, discreet shipping to anywhere in the world via our multinational distribution network. Sign-up for exclusive discounts, special coupons, the latest product releases and more. Commercial Grow Supply © 2018. All content rights reserved.